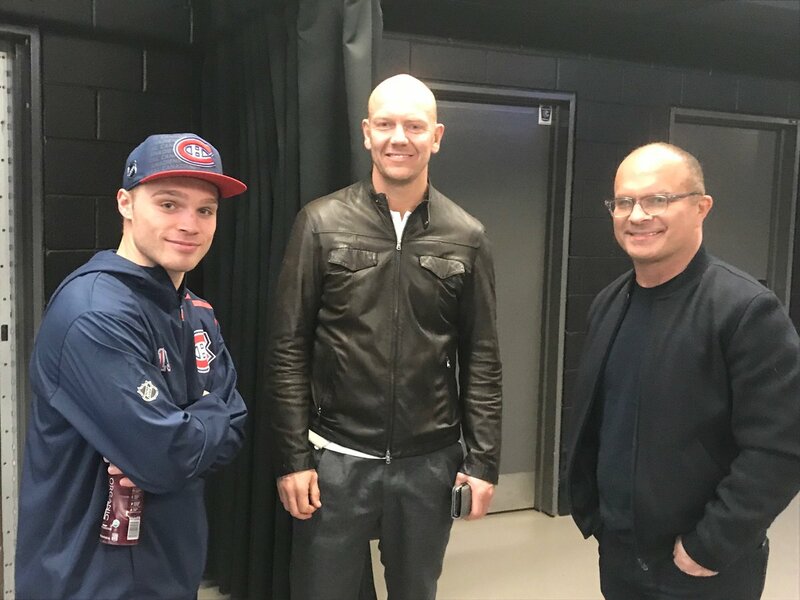 Clearly Domi has settled down in Montreal, ranking second among forwards in average ice time (17:20) and first overall with 42 assists through Thursday’s 6–2 loss to Columbus, which dropped the Canadiens into a tie with the Blue Jackets for the second Eastern Conference wild-card spot. This followed a change-of-scenery trade from Arizona, where Domi had spent three uneven seasons after going No. 13 overall in ‘13. Staring down the opportunity of his career with an Original Six franchise, Domi reached to Sundin for help.